While the executive didn’t explicitly call out millennials in his comments, data shows that millennials have gravitated more to crypto markets while showing a strong reluctance toward traditional markets such as stocks and real estate. However, the education and exposure Bitcoin and crypto provides could cause young investors to try their hand in other markets. Crypto and Bitcoin’s meteoric rise in 2017 captured the interest of the mainstream media, along with the attention of millennials enamored with the convergence of technology meets investment vehicle. 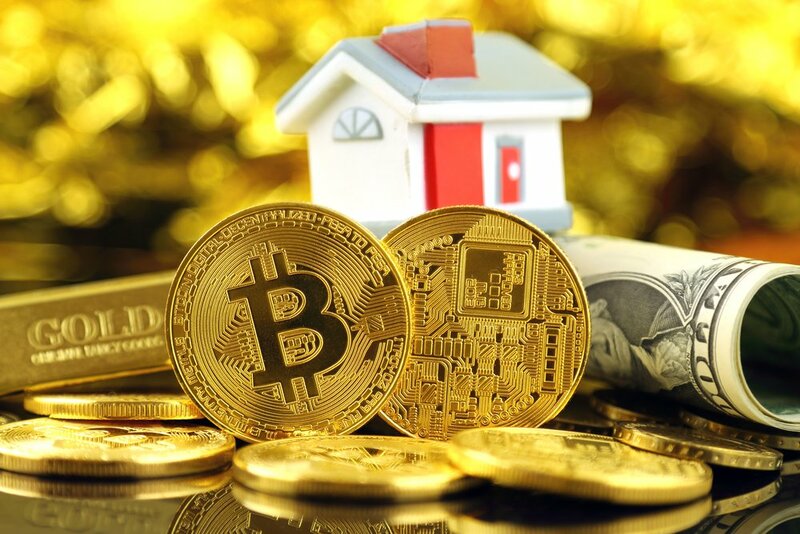 Millennials for one reason or another, are more apt to invest in risky, unproven assets such as cryptocurrencies over traditional markets such as the stock market or real estate. Data suggests that only 33% of millennials are investing in the stock market, as opposed to their older counterparts. As much as 51% of generation Xers and 48% of baby boomers have invested in the stock market by comparison. The same can be said about another traditional investment market: the real estate market. Real estate purchases have been trending down year over year, thanks in part to millennials reluctance to invest in real estate, opting instead to rent. In fact, only 48% – a record low – of millennials believe that buying a home is a good investment. Analysts attribute this lack of home buying in millennials due to entering the workforce late, often carrying significant student debt, and getting married and starting their families much later in life than their older counterparts. 21% of U.K. millennials also claimed they’d rather invest in Bitcoin than real estate. Over 82% of millennials suggest that their fear of investing was due to the Great Recession, where they witnessed their family’s and the public’s wealth evaporate into thin air over bank bailouts and the like. Bitcoin was created out of the ashes of the Great Recession, and its aspirations align with millennials distrust in traditional finance. Millennials also grew up alongside the dot com boom, and watched the internet develop from a misunderstood and demonized technology – much like crypto today – become a mainstay of everyday life, so it comes as no surprise that millennials are welcoming to investing in crypto versus other markets. However, given that crypto has exposed young investors to markets, charts, and more as Gurbacs suggests, it could help millennials become more comfortable with investing in more traditional means. The post Bitcoin and Crypto Has Introduced Millennials to Investing in Markets, Despite Fears appeared first on NewsBTC.